“For 800 years Christianity was destroyed in Afghanistan,” says Shoaib, co-presenter of SAT-7’s Dari language programme Secrets of Life (Raze Zendeghi). The channel is accessible on television in western Afghanistan and online throughout the country. “Now the church is growing rapidly. From a handful of Christians 20 years ago, today we have thousands. 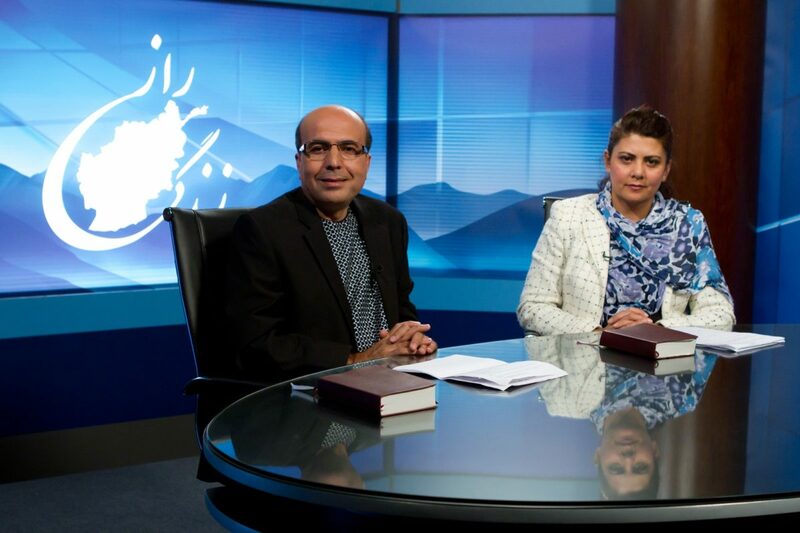 Shoaib and his wife Mariam co-present the programme which is the first series on SAT-7 PARS, in the national Dari dialect spoken by 50 per cent of the Afghan population. It’s also watched by many Afghans outside the country. He mentions a group of Afghan men he met living in Iran, for example. They clubbed together to buy a satellite dish as one of their first expenses. He asked how they kept it secure when the Iranian police came to remove it and was told they fit the dish every evening and remove it every morning when they go to work! Security is also a big factor in Afghanistan. Shoiab says. Most are secret believers though about ten per cent are open about their beliefs with family and friends. In addition to messages from viewers seeking help and guidance, Shoaib also receives threatening messages “saying we will kill you, we will feed you to the dogs”! Thankfully, he and Mariam now live and make the series outside the region. It is vital for ministry in a country with 2 million widows, 1.6 million orphans, 450,000 internally displaced citizens and 800,000 disabled people* to connect with the felt needs of viewers. Shoaib explains that this is exactly what Secrets of Life does. It’s a magazine programme which addresses both social and spiritual issues facing Afghan viewers in their everyday lives. So topics like how to raise children, the role of women in society and the problem of drugs and addiction are addressed from practical and Christian perspectives. The latest programme at the time of our interview was going to tackle the topic of suicide bombings following a wave of attacks in Kabul. Each episode is carefully structured to engage viewers from the start, first with a welcome and thanks for their emails and messages, and then with two contrasting stories to introduce the week’s topic. One might be positive and another negative or one might offer a woman’s perspective and the other a man’s. Then the show reviews how wider Afghan society approaches the subject before they move on to consider what Jesus says about the issue. The show closes after responding to viewers’ messages and prayer for them. “We tackle everyday issues,” Shoaib says, “We hook our viewers in with stories that connect deeply with their lives then by giving secular perspectives we neutralise criticism and present a Christian perspective. As a result, the programme has around 6-10 calls a week, though media industry thinking is that each caller represents thousands. Some 30% from Afghans in their home country, 60% from Afghans living in Iran, and 10% from Iranians. 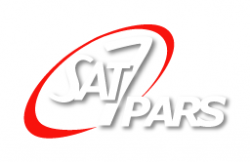 While Afghanistan has some 54 channels in the Dari language, SAT-7 is the only one offering them a Christian perspective on their world and the good news of Christ. This half hour programme which SAT-7 hopes to extend and supplement with more Dari programming has a unique and important role.